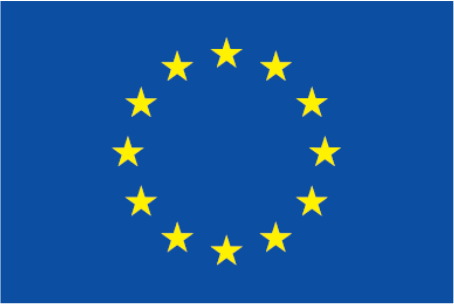 The Representative Department for European Affairs of the Ministry of Interior and of Sport in Germany is responsible for the coordination of European Affairs for the Ministry. Its aim is to strengthen the international cooperation and create networks by steering international activities and consulting with public agencies. 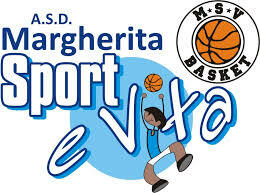 Therefore, it takes over and realizes European projects in the areas of sport and interior. From young adults to children, the Eisbaren accompany young people from the region to their sport and school career. For nationally outstanding talents from all over Germany, Eisbaren is a reliant partner for players and their parents with high social and professional competence in all dimensions of its training philosophy. The Eisbaren boarding school takes care of the players’ vocational training and offers a healthy and sports-based diet. It , also, performs career guidance with young people for their career after sport. 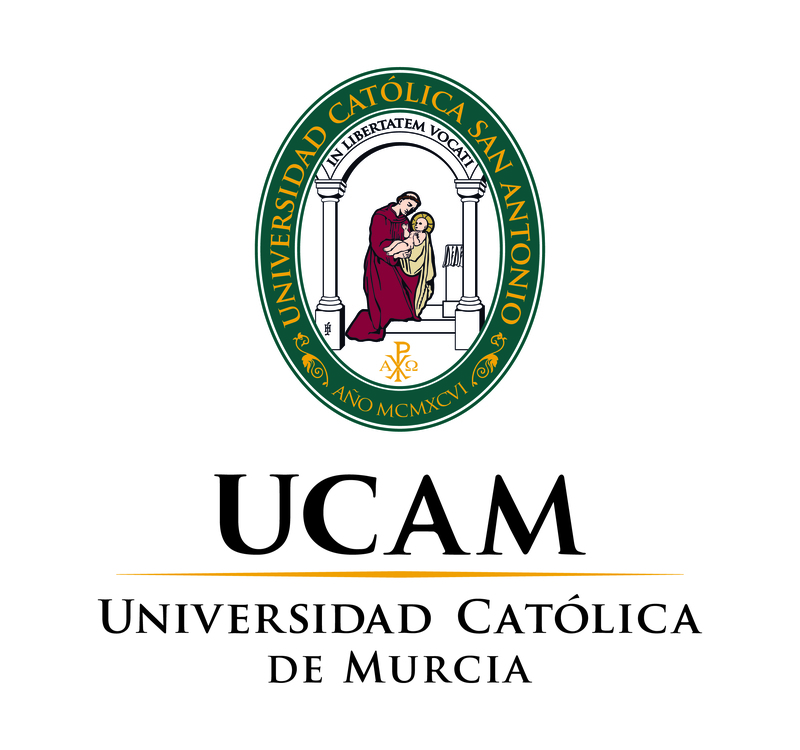 With a Campus of 15,700 students and around 1,000 professors, UCAM is a private Higher Education & Research Institution with 18 years of history , which offers 26 prominent European official degree studies, 45 Master and 17 PhD programs. The Faculty of Sport consists of 1,200 undergraduate and graduate students, and 64 teachers. Its Sports Center hosts a biomechanic research lab. From this technology, it can acknowledge the validity and reliability of different devices and training methods used in the practice of sports and physical activities. Latvia is known for its basketball scene and the excellent basketball infrastructure provided for the players. 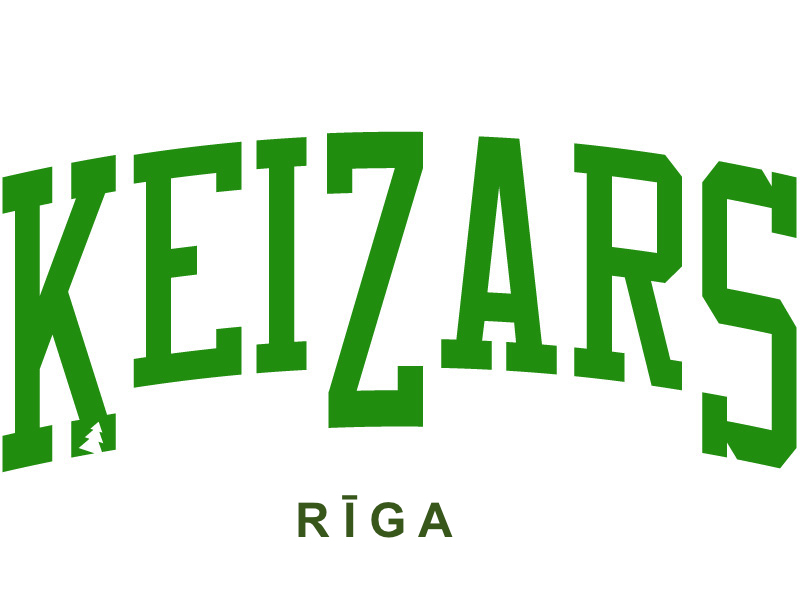 With Keizars Basketball School Riga, the project has a professional partner with highly talented young talents. The teams, ranging from youth to senior, play in the highest Latvian leagues. In addition, some of the young basketball players are already learning German, an asset for their vocational training in Bremen.